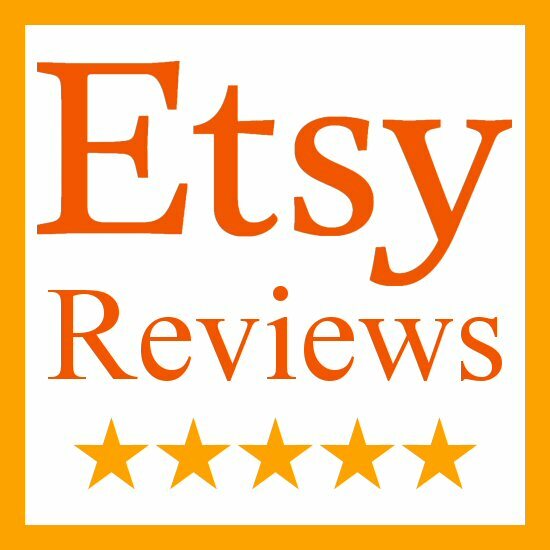 Read our reviews over on our Etsy store! Same products, same people, just a second online location! We’re very proud of our five-star reviews and strive to provide the best in customer service. Click here for our amazing reviews!